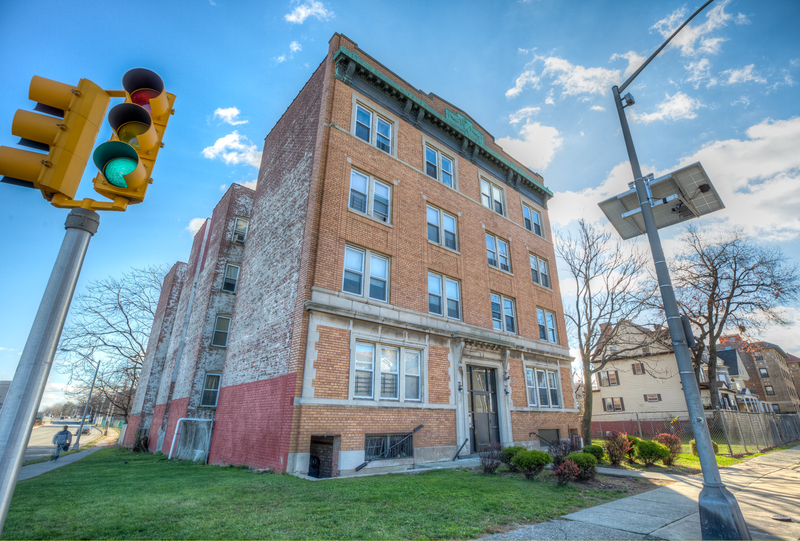 Find your new place at 38 S Walnut St in East Orange, NJ. This property is situated on S. Walnut St. steps away from Brick St. Train and access to everything. This community offers the best of urban and suburban living, with spacious homes, a low crime rate, main commercial corridors, distinctive Caribbean and Southern cuisine, transit access, and historic green spaces. Home to a diverse range of people representing countries from around the world, East Orange is the quintessential city for urban renewal.